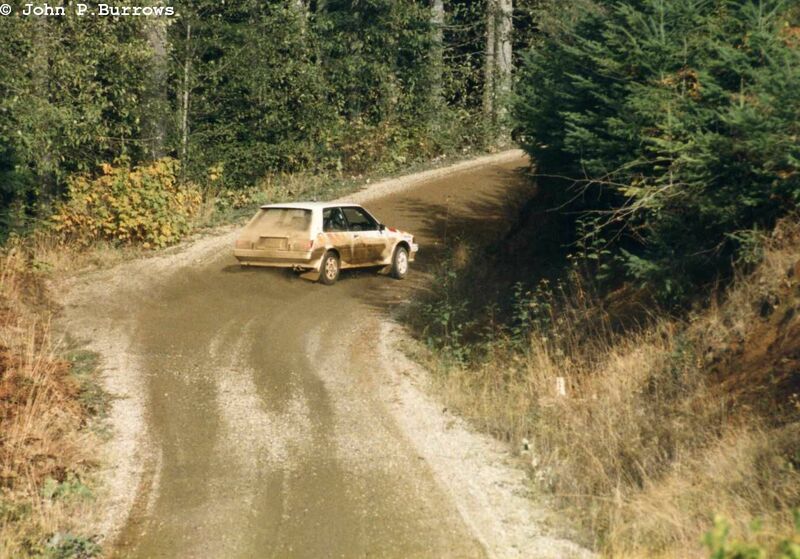 The 1987 Wild West PRO Rally was held near Olympia, WA in early November. Here are a few pictures I took at the event with my trusty Olympus OM-2S. 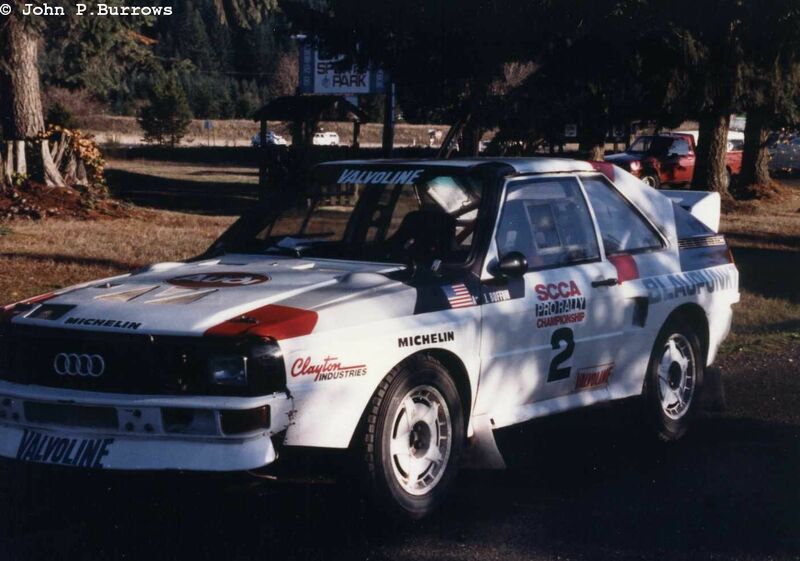 Since the rally was run with SCCA Pro Rally rules, John Buffum was back with his Audi Sport Quattro, instead of the Group A Coupe Quattro he ran on the Olympus for 1987. 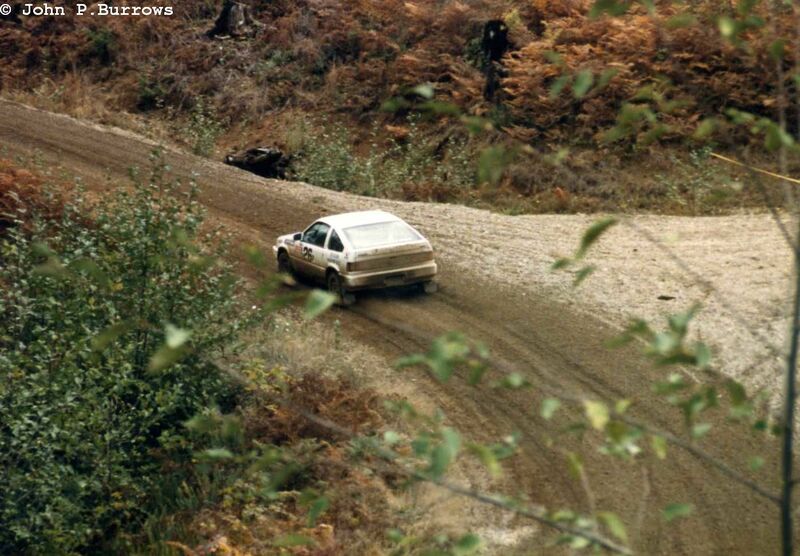 This was John’s last rally as a full time professional rally driver and the last time we’d see him in the short wheelbase Quattro. The car was then destined to sit in a private collection for years until it was liberated and now lives in the UK where it comes out to play occasionally. 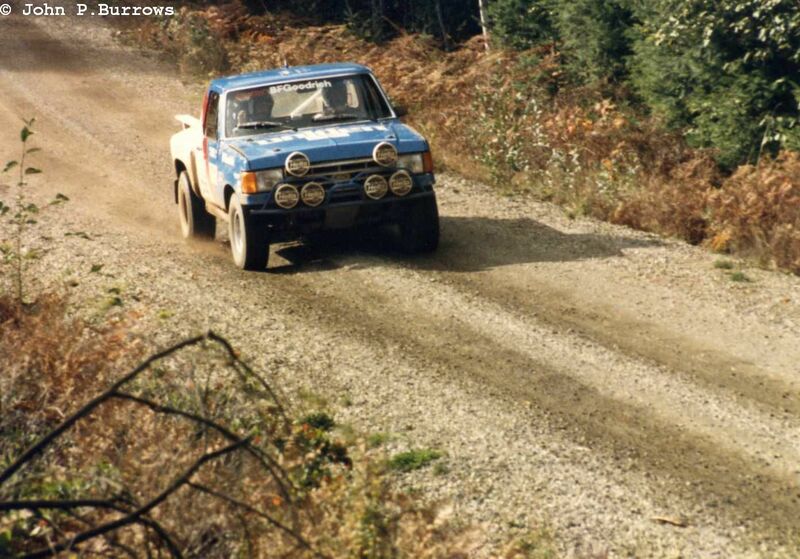 This picture was taken at the Thurston County ORV park prior to the first stage. The first stage was held in the stadium section and access roads of the ORV park prior to the crews heading out into the Capitol Forest. 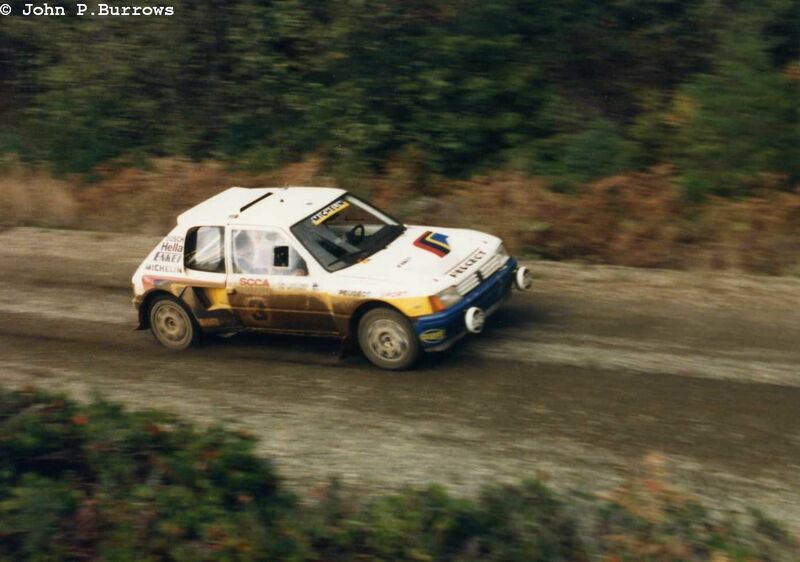 Rod Millen had the #1 seed and was first in his Mazda 323 GTX. 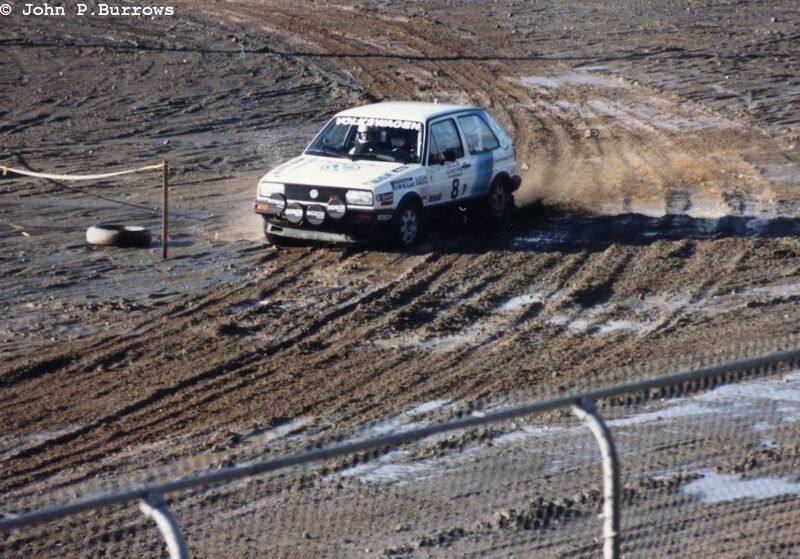 He had retired the 4WD RX-7 for 1987. 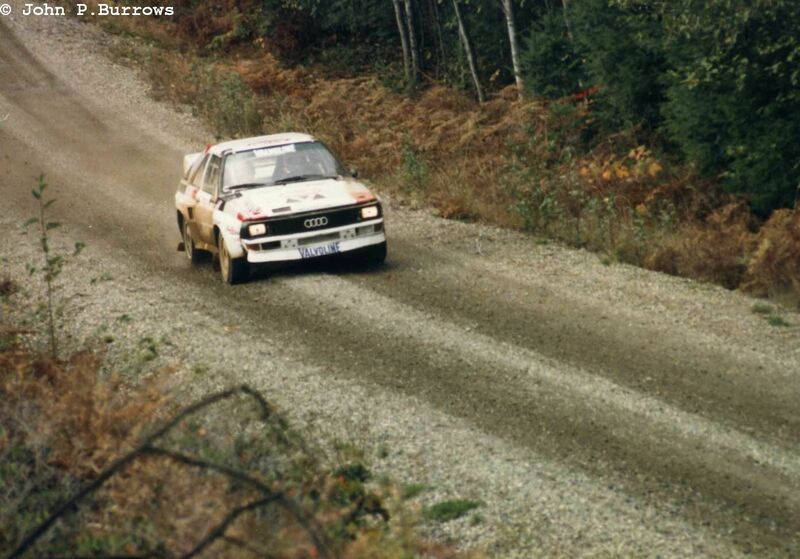 Next was John Buffum in the Quattro. 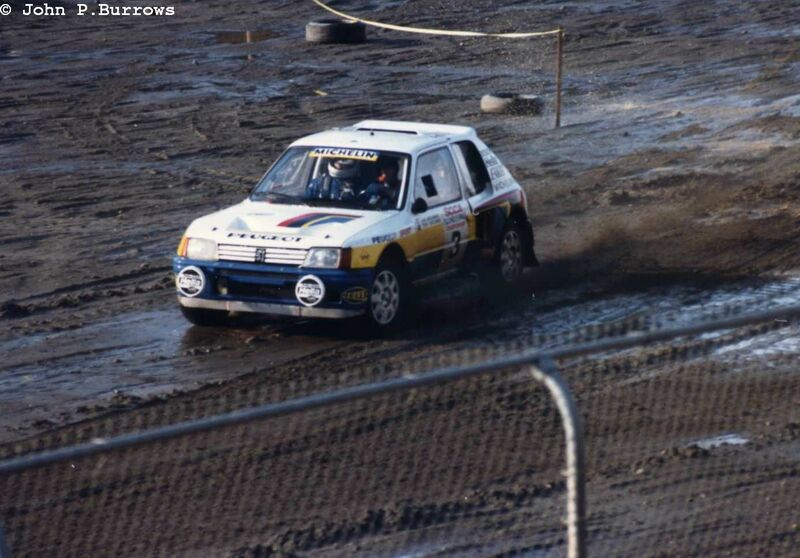 Then Jon Woodner in the 205. This was the last time we’d see Jon on a rally in the Northwest. He was tragically killed in a plane crash in early 1988. Guy Light in the Volkswagen of America Golf GTI. 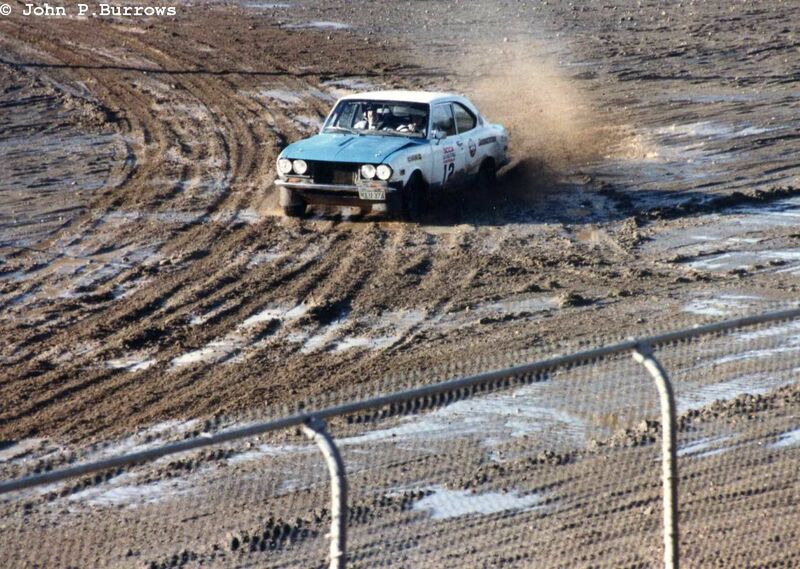 Local team of Grant Whiting and Ray Damitio in a Mazda RX-3. I always liked how nicely this car was turned out. Another local team. 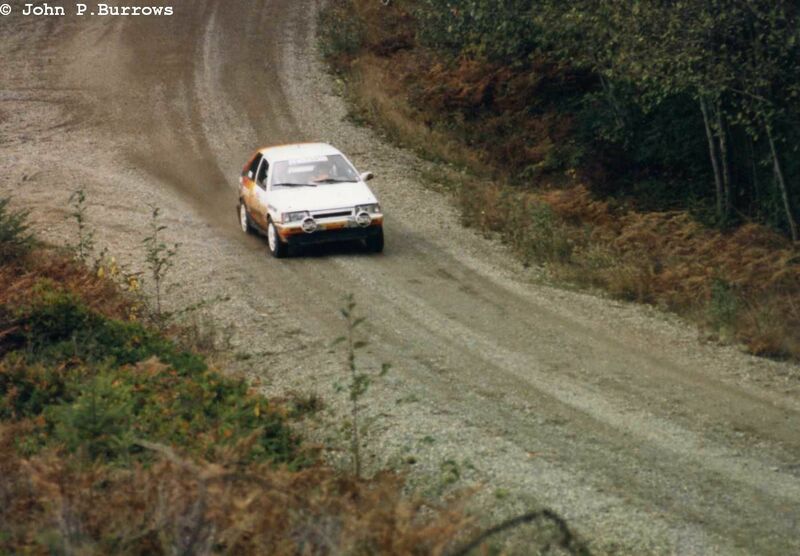 The driver was Steve Roberts from Redmond, WA. 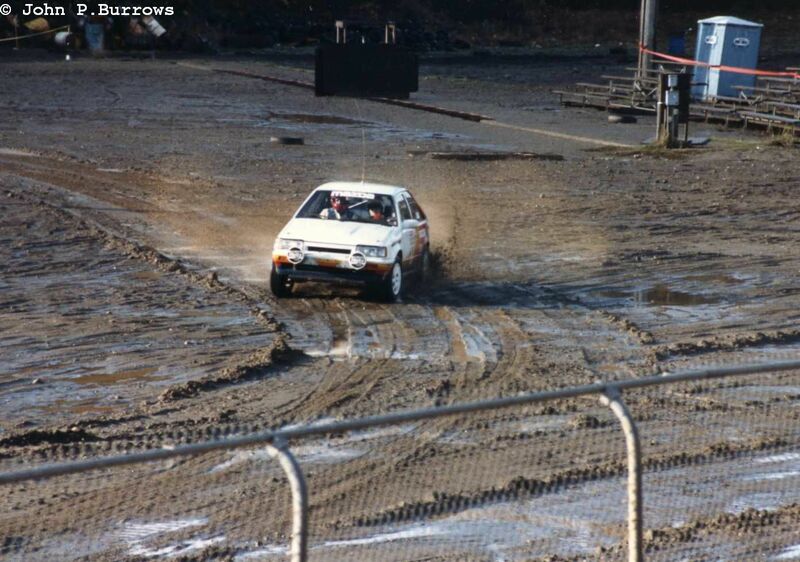 Not sure who the co-driver was. 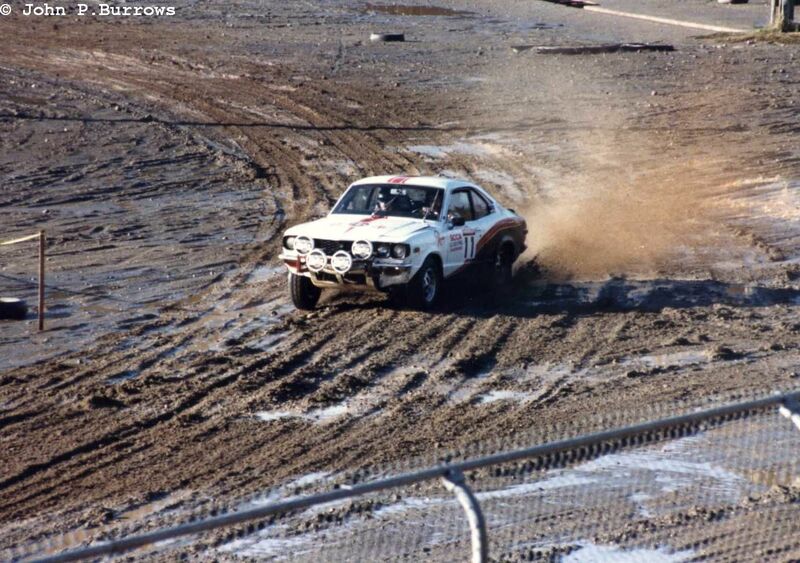 This is a well-used Mazda RX-2. 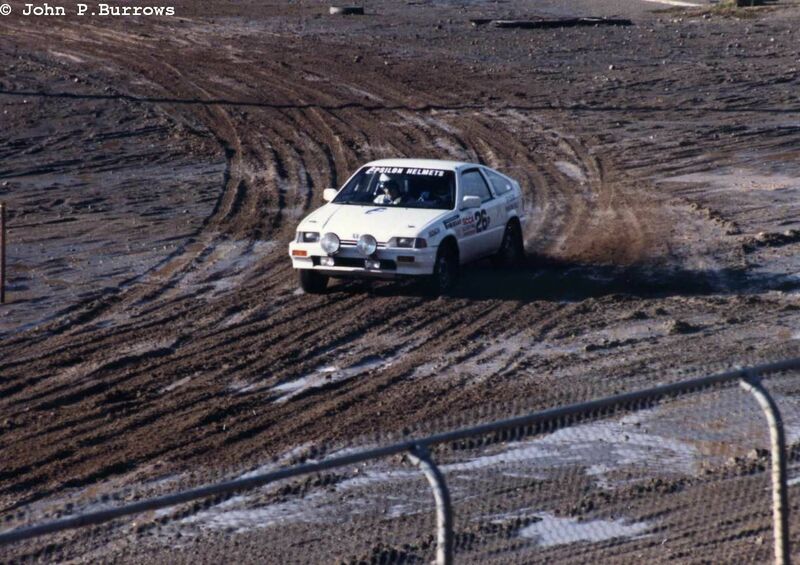 David Yein and John Watkin in a Honda CRX. 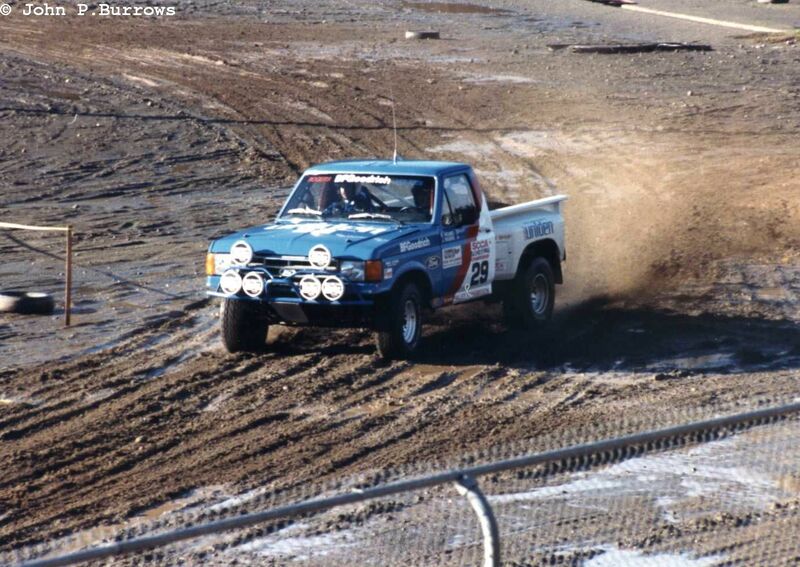 Fan favorites Bill Holmes and Jim Rodgers in their Ford F-150 desert racing truck. 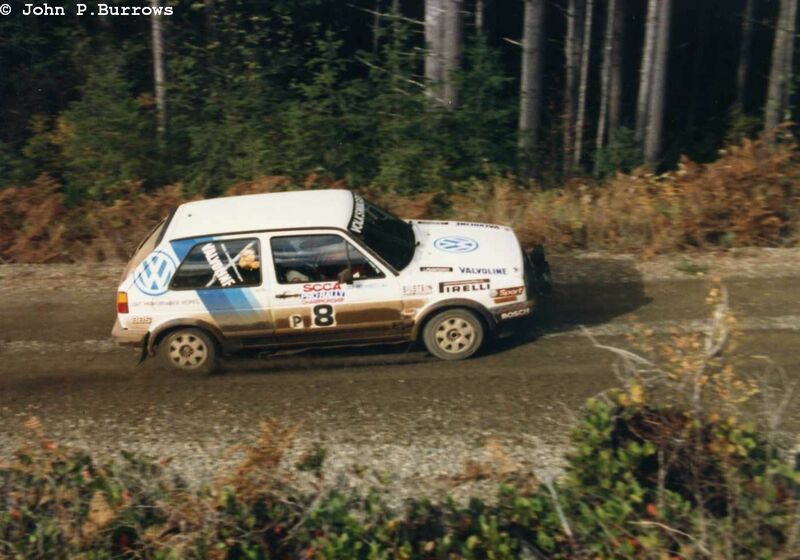 The rally then moved off into the Capitol Forest for proper stages. Jon Woodner. I this is one of my favorite photos. 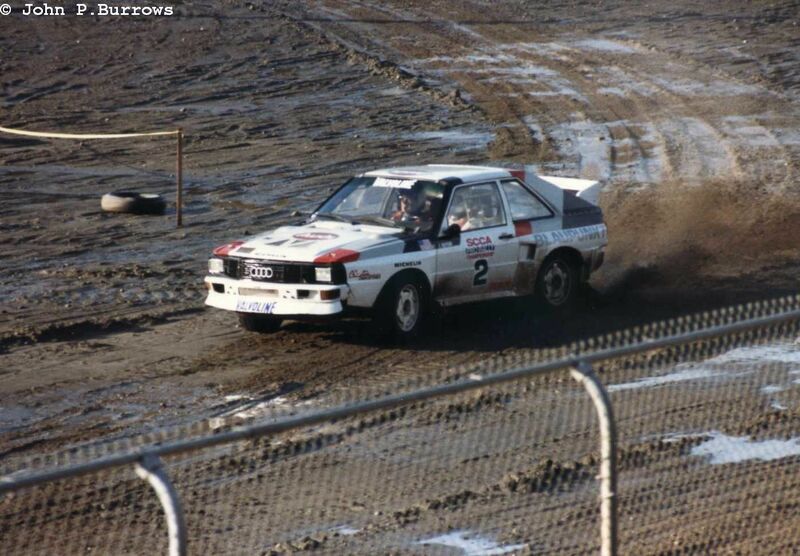 I think this was Scott Child and Steve Laverty in a Group A Toyota FX-16.